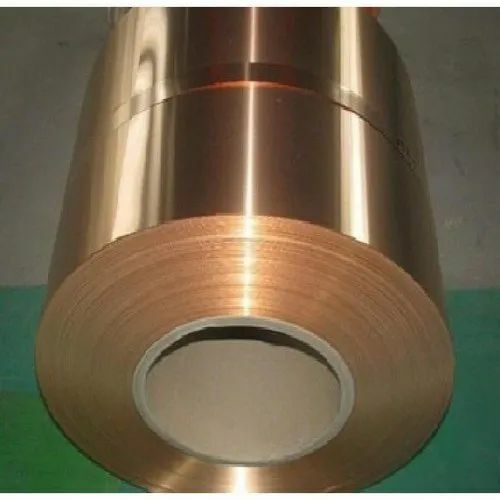 We are a leading Exporter of beryllium copper rods c17200, beryllium copper plates c17200, beryllium copper sheets c17200, beryllium copper strips c17200 and beryllium copper wires c17200 from Mumbai, India. 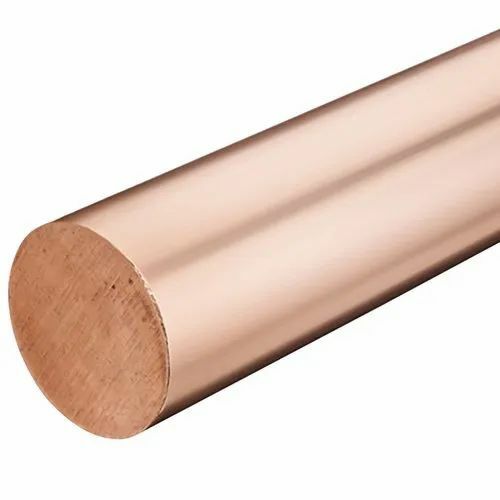 We are well known supplier, manufacturer, exporter of Beryllium Copper Rods, Copper Beryllium C17200 Rods, Beryllium Rods at best price in Mumbai, India. 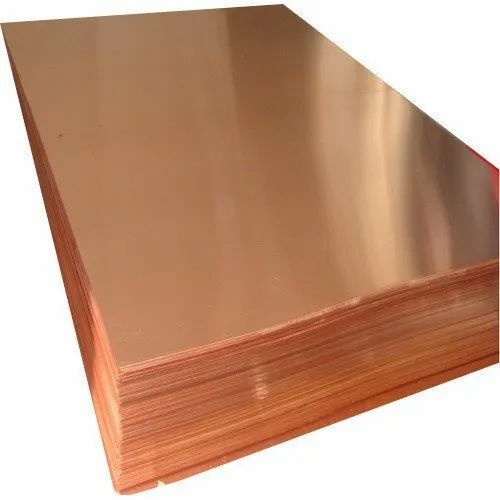 We are well known supplier, manufacturer, exporter of Beryllium Copper Plates, Copper Beryllium C17200 Plates, Beryllium Plates at best price in Mumbai, India. 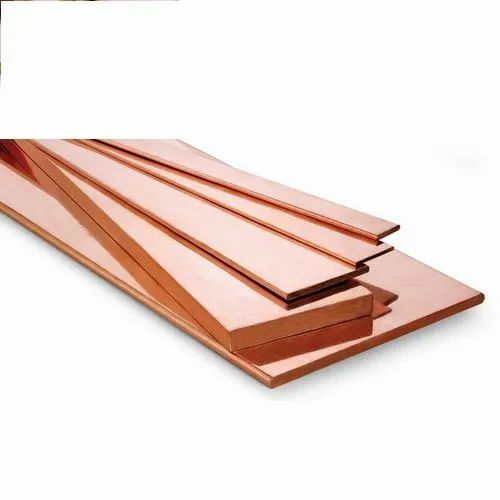 We are well known supplier, manufacturer, exporter of Beryllium Copper Sheets, Copper Berylliu C17200 Sheets, Beryllium Sheets at best price in Mumbai, India. We are well known supplier, manufacturer, exporter of Beryllium Copper Strips, Beryllium Copper Strips C17200, Beryllium Rods at best price in Mumbai, India. Beryllium Copper Strips contains approximately 2% of beryllium and achieves the highest mechanical strength and hardness after heat treatment of all copper beryllium alloys. In soft or slightly re-rolled condition, it exhibits excellent bending behaviour. 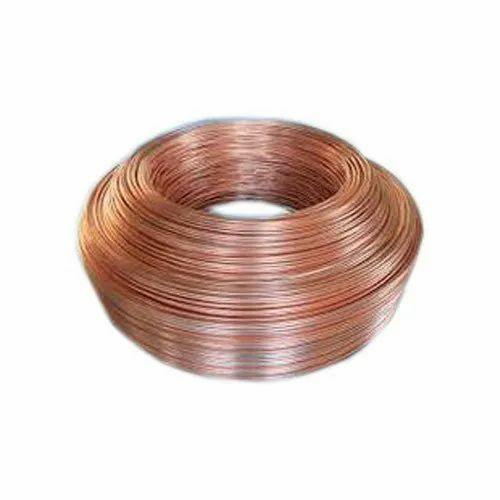 We are well known supplier, manufacturer, exporter of Beryllium Copper Wires, Beryllium Copper C17200 Wires, Beryllium Wires at best price in Mumbai, India.